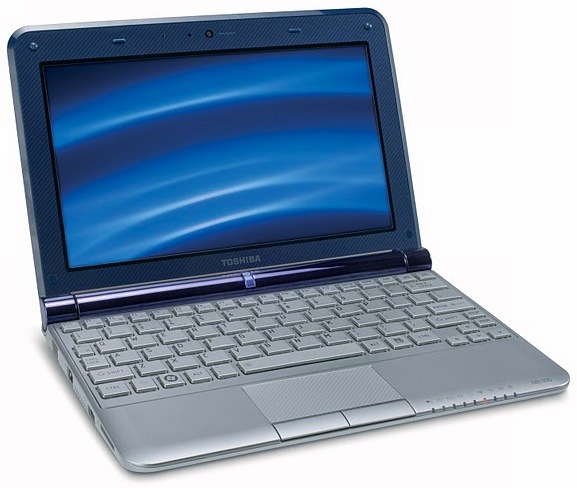 Toshiba announced the mini NB305, the next generation of its award-winning netbook, built for comfort, style and extended computing time. 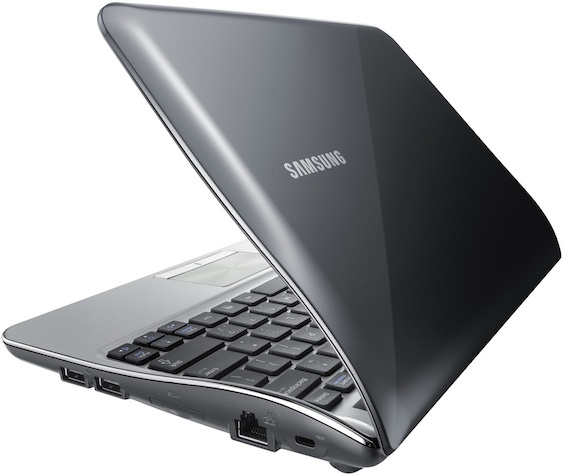 The super-compact companion PC features a sleek new form factor, an impressive battery life rating of up to 11 hours, plus enhanced performance and features for greater ease of use. 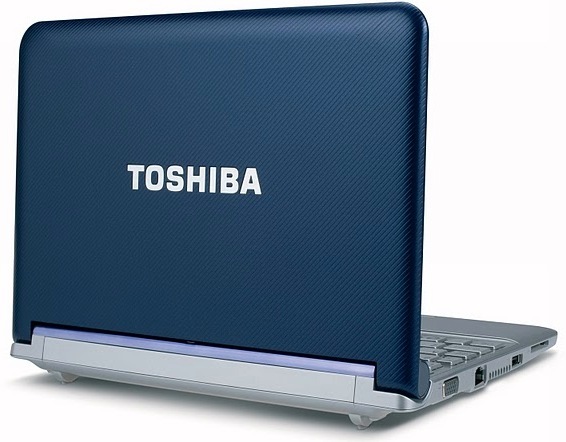 The Toshiba mini NB305 features a design that is comfort-driven and easy-to-use. 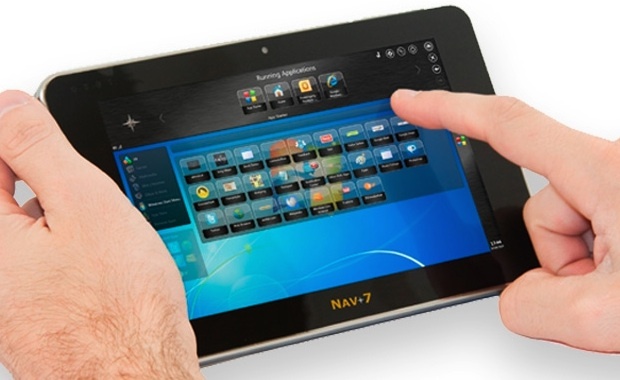 Unlike many netbooks, the mini NB305 features a comfortable full-size keyboard, plus a full-size touchpad, making navigation easy and intuitive. 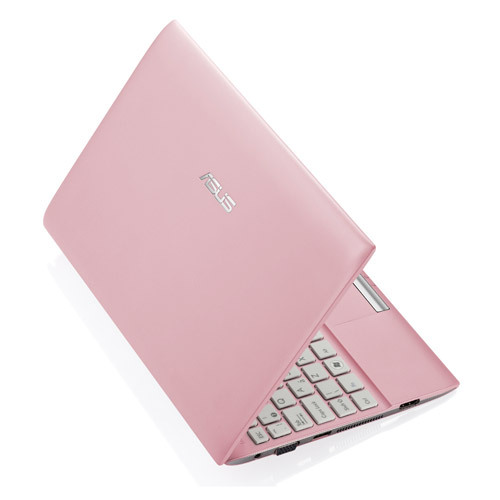 The mini NB305 is enhanced by an energy-efficient design, featuring a 10.1-inch diagonal TruBrite LED backlit display, plus the latest Intel Atom N450 processor, which delivers an improvement over previous generation processors in power-efficiency, enabling the significant increase in the netbook’s battery life rating. 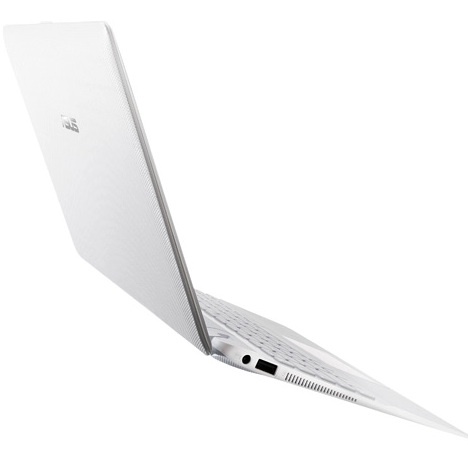 The mini NB305 features a spacious 250GB hard drive, which is supported by Toshiba’s Hard Drive Impact Sensor that guards data from the daily bumps of mobile life and a USB port with Sleep-and-Charge that enables users to charge various consumer electronics devices though USB even when the unit is turned off or in sleep mode. The mini NB305 is available in two configurations. The mini NB305-N410 features a stylish cover with a unique Texture Finish in three color options — Java Brown, Frost White and Royal Blue — a raised-tile keyboard in silver and an accenting chrome hinge. The mini NB305-N310 features Toshiba’s sophisticated Fusion Finish in Black Onyx and a sleek, flat keyboard with Black Matte finish. 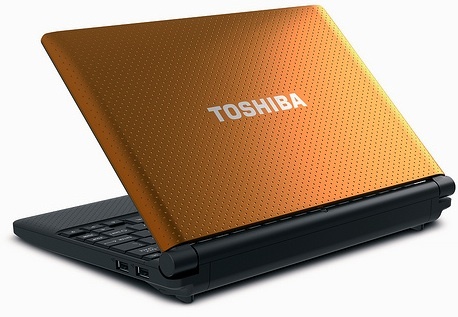 Continuing Toshiba’s commitment to help consumers and businesses reduce their carbon footprint, the mini NB205 is power efficient, meeting the rigorous requirements of the EnergyStar 5.0 standard, achieved industry-leading Electronic Product Environmental Assessment Tool (EPEAT) Gold status and is RoHS compliant. Lightweight and very portable at only 2.6 lbs. 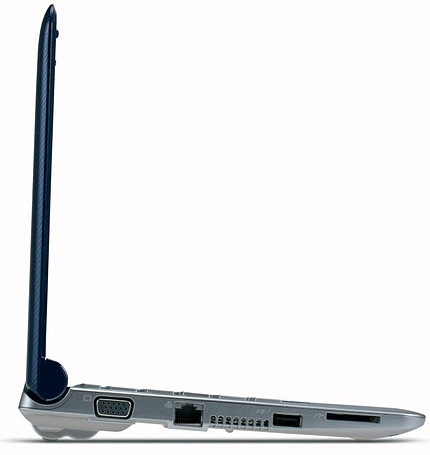 The Toshiba mini NB305 netbooks will be available on January 12 at major retailers, e-tailers and direct from Toshiba on toshibadirect.com. 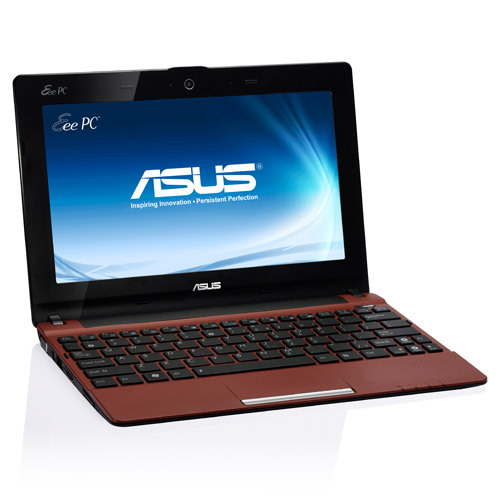 Pricing ranges from $349.99 to $399.99 MSRP.